Attention residents of North Dakota and Western Minnesota. I’m going show you something. On January 18, 2017 a Rolette County Sheriff’s deputy was shot and killed during a shootout on a rural road that involved other deputies; a ‘suspect’ was also killed. On January 19, law enforcement announced the Rolette County shooting took place and claimed they did not know the suspect. On January 20, the courthouse in Rolette was closed for “security reasons”. 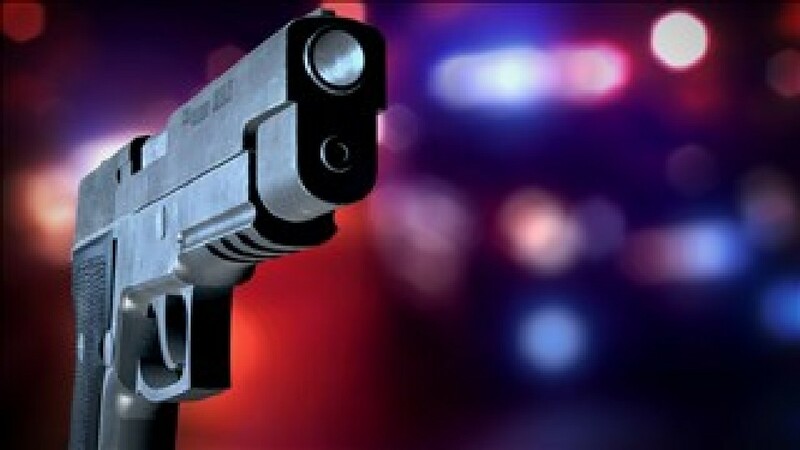 On January 22, the Rolette County Sheriff’s office reported a man was shot dead after he tried to break into a home. On June 5, 2016, Pembina County Sheriff Deputy Brad Bowman shot Clifford Edward Monteith III on a deserted highway. On October 13, Brandon Thompson, Pembina County, was arrested after his wife shot him in the back (no, I’m not joking). On November 28, Thompson, free on bond, was charged again with ‘setting fire to his wife’s house and her boyfriend’s car’. So, when did this madness actually start? It started after a UND police officer shot David James Elliott in the Altru hospital parking in Grand Forks. Elliott was scared to death and trying to get to the hospital. He told police on a 911 call that he was being followed by former Walsh County Sheriff Lauren Wild (who was not even a police officer anymore) who was run out of office for being a dirty cop. While the police visit your children’s schools, hand out free DARE t-shirts, and tell them to stay off drugs, other scum-bag police officers and deputies are trafficking narcotics into the area. When something goes wrong they start killing each other – the dirty cops set up criminals they are working with – then, the BCI comes in and pretends to investigate it and always find the police did nothing wrong. Meanwhile, people like Caitlin Jenna Erickson are killed like their life had the value of a stray dog. Write Into Action will be monitoring the latest fake investigation by the North Dakota Bureau of Criminal Investigation as they try to fool the public about law enforcement’s involvement in the latest batch of murders.